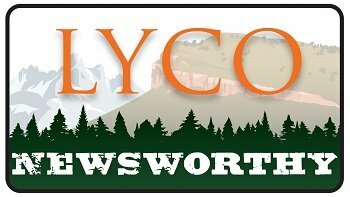 Lyons Fire, Allenspark Fire, Boulder County Sheriff's Office, and the U.S. Forest Service are responding to a fire in the Conifer Hill area, located near St. Vrain Drive and Highway 7 - about 10 miles west of the Town of Lyons. Evacuation orders have been issued for the Conifer Hill area. The Sheriff's Office has reported that the fire started behind a house, and is spreading uphill. 9News is currently live-streaming the fire, and reporting on updates.